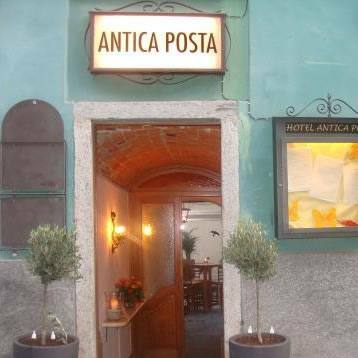 Situated right in the middle of the old town of Ascona, only a few steps from the promenade at Lago Maggiore and 15 minutes from the beach, you can find the lovely Albergo Antica Posta. You will appreciate the original charm of this historic Ticino house, built in 1626 and offering 9 nicely furnished rooms. In the a romantic inner courtyard - an oasis of peace in the heart of Ascona - you can enjoy your breakfast, lunch and dinner in the shade of the typical Ticino Pergola of Americana vine. In winter the open fireplace in the restaurant of the Albego Antica Posta provides for a cosy ambience.